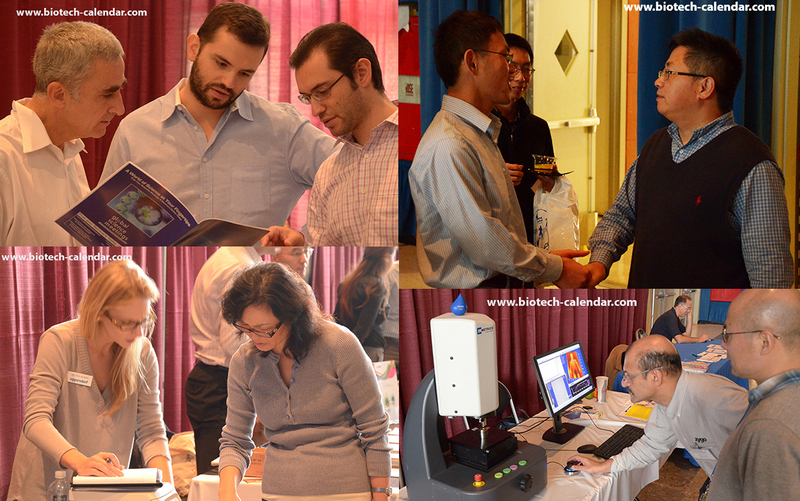 You are invited to show UCLA researchers how your lab equipment and supplies can help them meet their research goals for 2014, at the 33rd Semiannual Los Angeles Biotechnology Vendor Showcase™ Event at UCLA, which takes place on Thursday, April 3, 2014. Only 16 days away, you can join other top lab suppliers in providing this active market with the tools and equipment necessary for the world-class research that happens at UCLA. New $120 million, six-level, 110,000 sq.ft. medical education building. $21 million from the California Stem Cell Agency. UCLA researchers recently received a $10 million autism research grant. 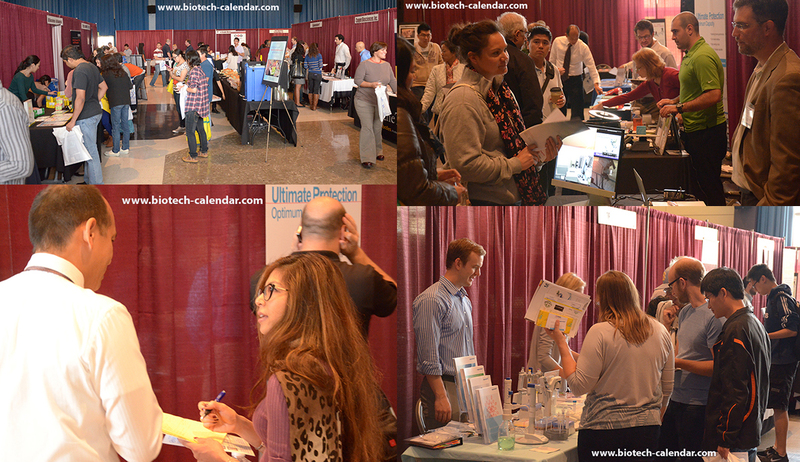 See our recent UCLA informational blog here or go to The Biotechnology Vendor Showcase™ at UCLA page for more information on how to exhibit at this event. Biotechnology Calendar, Inc. is a full-service science research marketing and events-planning company that organizes life science marketing events at top research institutions across the country. If you are interested in increasing your vendor show sales and research product sales at events in another region, we encourage you to view our 2014 calendar of events.